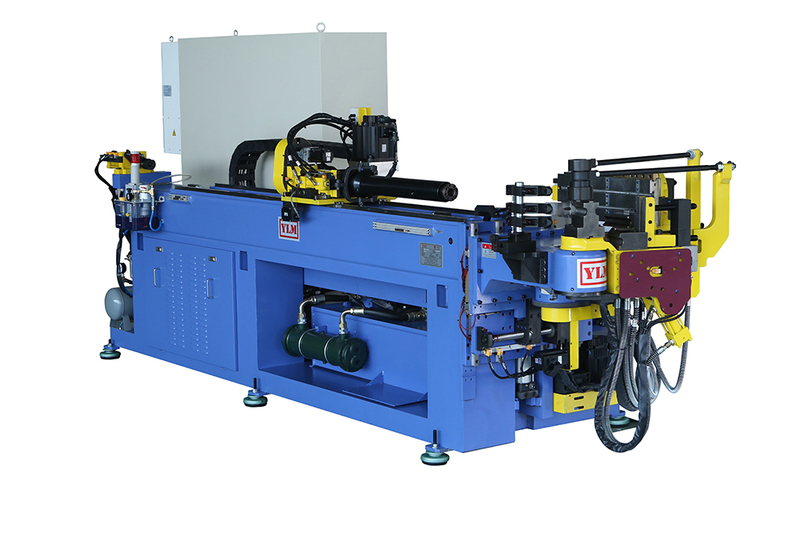 CNC Plasma Cutting Systems for efficient and accurate processing of pipe, tube, angle iron and channel. 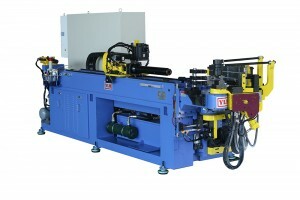 Eliminating manual measuring, sawing, notching, deburring, drilling, and repetitive material handling. Is the Tube Processing Center the right fit for your shop? Do you have 80 hours a month of sawing, notching, drilling, grinding and shaping? Are you tired of your saw being backed up or broken down? Do you cut material and parts that have to be right the first and only time? 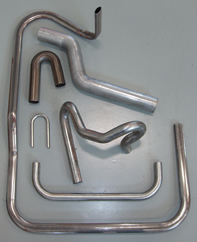 Would a 75% reduction in pre-weld labor costs expand your market share? Would a consistent fit and edge prep help keep your welders welding? Is consistency important to your overall product performance and sales? Would standardizing your products help you manufacture and sell more?